Tannins are formed upon the decomposition of vegetation in lakes, water wells, rivers and from acid rain. These organic compounds are large molecular weight organics that fall under two large primary categories: Humic acids and Fulvic acids. 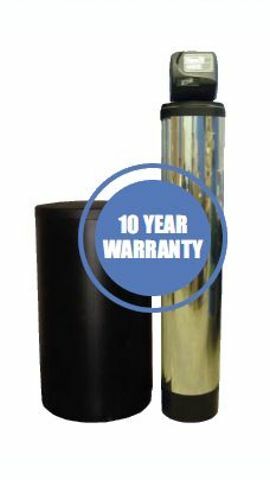 The Excalibur Water Systems Tannin Filter removes the tannin organics from your water supply.